Mr. Mullick’s first interest was in science and engineering, with work experience in aerospace and electronics. He also earned a Master’s Degree in Economics from the University of California, Santa Barbara. Mr. Mullick finished his academic education with a Doctor of Jurisprudence from Ventura College of Law, Ventura, California. He taught Economics and Law at the University of Texas at Arlington and Dallas, Texas. He has been practicing law in San Bernardino since 1990. During the past twenty five years he has effectively served his clients with commitment and integrity, and the courts have recognized his efforts for the advancement of the law by publishing opinions from three of his cases. These opinions are widely cited as current law by well known trial attorneys and prestigious law firms alike. Doctor of Jurisprudence, Ventura College of Law, 1980. Master of Arts, Economics, University of California, Santa Barbara, 1974. Bachelor of Science, Engineering, California State University, Los Angeles, 1965. Federal Bar, Central District of California, 1991. Federal Court of Appeals Ninth Circuit, 1992. Miller v. Pancucci, 141 F.R.D. 292, 9th Circuit (1992). The Law Office of Emile M. Mullick is committed to providing our clients with the highest quality legal services in all the cases we take in any area of law. We take a personal interest in each of our client's unique situation. We are a small law office which allows us the opportunity to develop a personal relationship with our clients, unlike large law firms. This office seeks to remove barriers to commercial transactions between Indian and non Indian individuals by providing a level playing field for both parties. The Sovereignty Immunity afforded to Native American Indian Tribes and Indians has a chilling effect upon claims against Indian Tribes and Indians. We believe that the broad interests of Indian Tribes and Indian Tribal members suffer from a lack of commercial interaction with local communities. Often we hear from clients and other individuals about the frustrations of attorneys not communicating with their clients about the status of their case. At the Law Office of Emile M. Mullick we understand how important it is for our clients to be kept informed throughout the litigation process; therefore, we always ensure that our clients are well informed of the status of their case. We believe that by doing so we earn our client's trust. 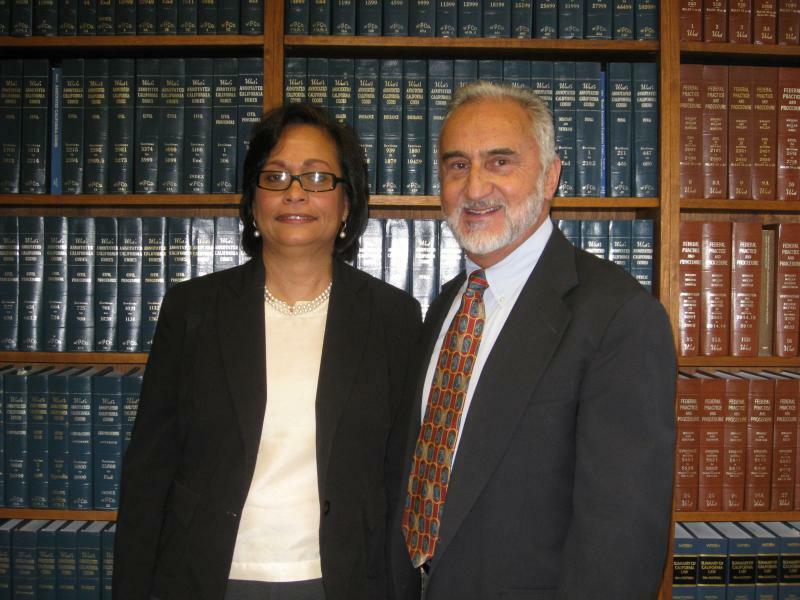 Mr. Mullick brings into every case over 25 years of experience as a litigating attorney. He is also a member of the California Bar Association and is admitted to practice in the United States District Courts in California, the United States District Court of Appeals for the Ninth Circuit, and the United States Supreme Court.